Lord I can attest to this one. 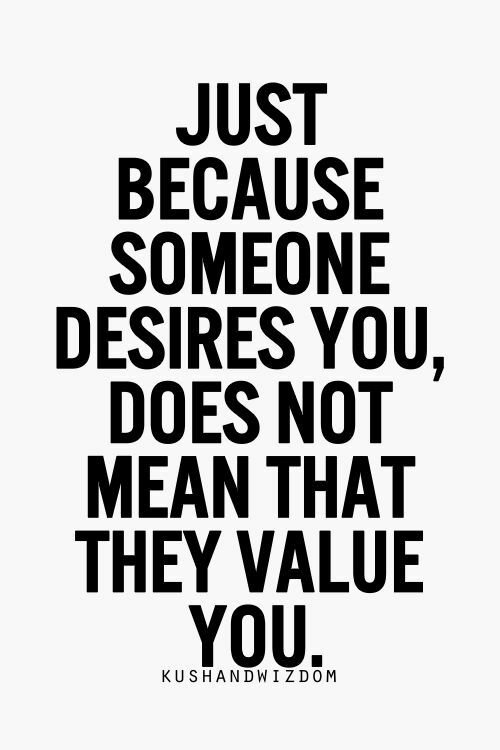 Still recovering from mistakening desire for value. The key word here is recovering. I am recovering. Thank God.